Let’s say you become a CURE Hero today. (Woo hoo! Thank you! You’re awesome!) Your monthly gift of $39 will help provide healing for Chifundo, who is being treated by CURE right now. As a CURE Hero, you’ll get updates on Chifundo's progress in real time. You can even send him a get well message to encourage him while he is in the hospital. Being a CURE Hero means you get to help heal a different child every month, because our average hospital stay is less than a month. So next month, you’ll meet a new child being treated by CURE. Let’s call him John. 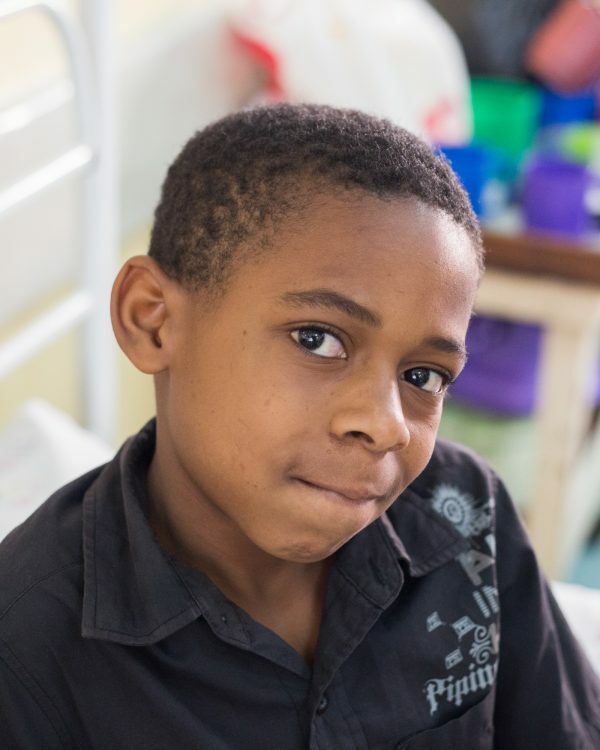 You’ll still get updates on Chifundo if treatment is not yet complete, but you'll also get to know John. The month after that, you'll get to know Amos, and the month after that, Ruth. Your adventure as a CURE Hero starts today with Chifundo. Your donation will be designated to CURE hospitals and programs and can only be used towards the care of Chifundo and patients like him.